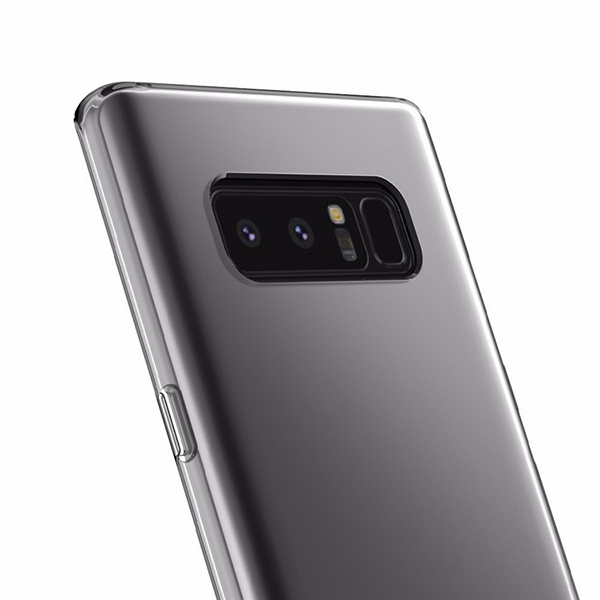 Welcome to our product page of Samsung transparent tpu case , in which you can find detailed information of Samsung transparent tpu case . 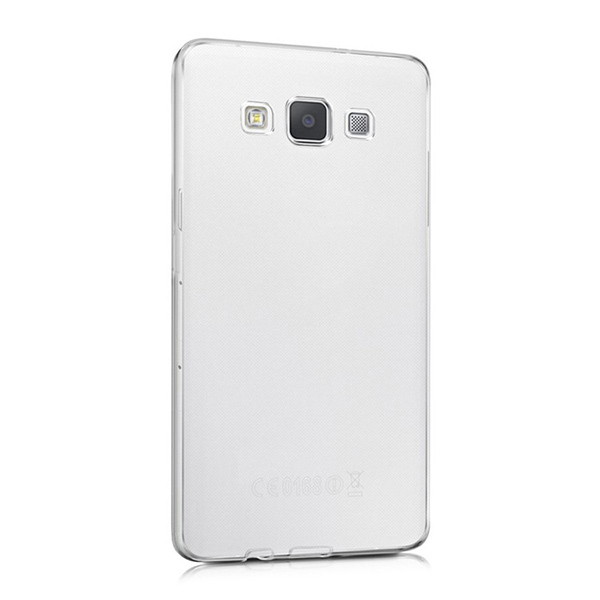 Our Samsung transparent tpu case is good in quality and competitive in price. 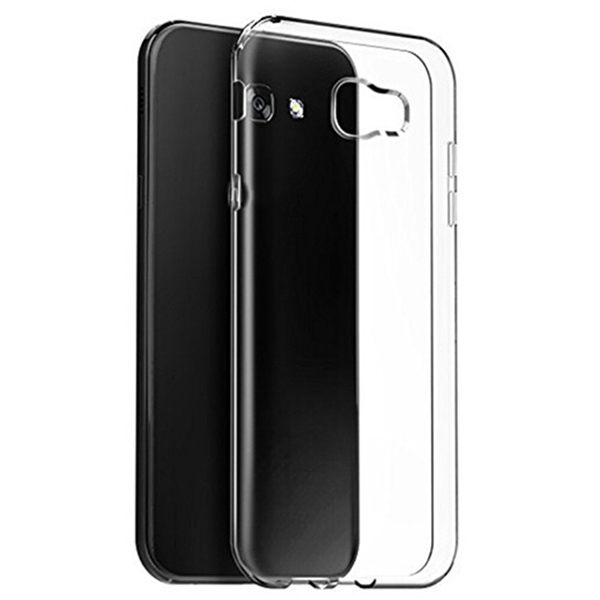 We are manufacturer and supplier of Samsung transparent tpu case . We export Samsung transparent tpu case. We supply OEM service of Samsung Accessories for you. 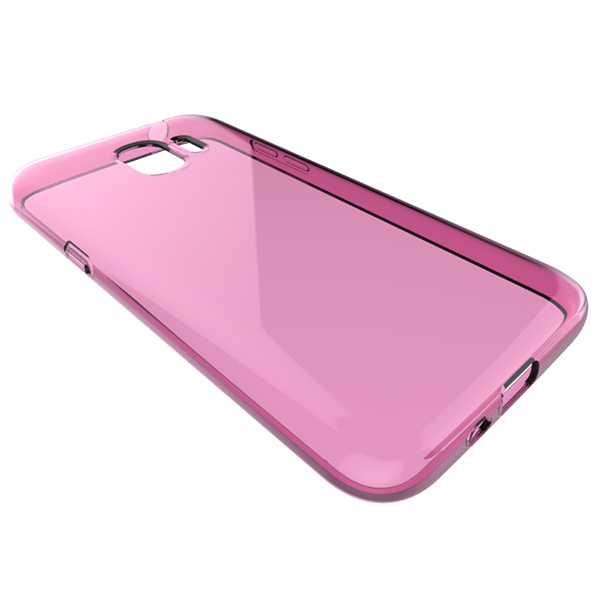 We would manufacture Samsung transparent tpu case following your specific requirement. We are looking forward to your E-mail and establishing cooperative relationship! We would provide professional Samsung Accessories with good services for you! Description:1.100% new brand and high quality TPU raw materials. 2.Accurate hole site to make it fit your phone well. 3.Shockproof design, protect your phone from bump. 4.Opp Bag, Retail Package, Customized Package. 5.Colors:Transparent,Purple,Pink,Blue,Gray. 6.10 years professional factory for Mobile Phone & Tablet Accessories. Description:1.100% new brand and high quality TPU raw materials. 2.Accurate hole site to make it fit your phone well. 3.Shockproof design, protect your phone from bump. 4.100% correct mould. 5.Colors:Transparent,Pink,Purple,Gray,Blue. 6.Opp Bag, Retail Package, Customized Package. Description:1.100% Brand new and good quality. 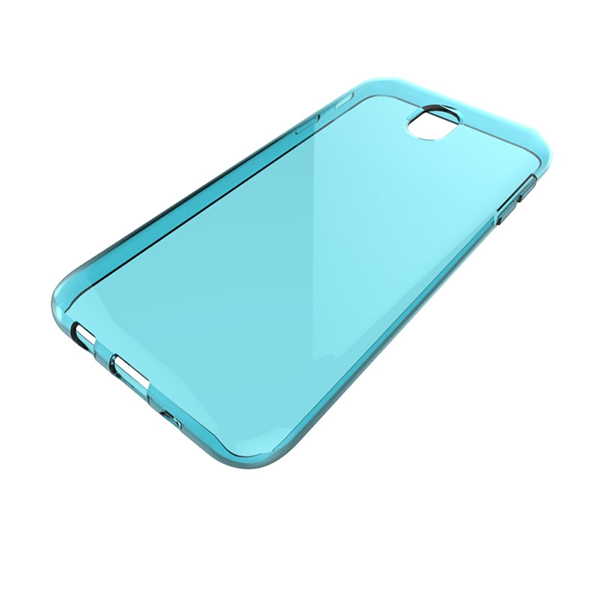 2.Made of durable high quality TPU Material. 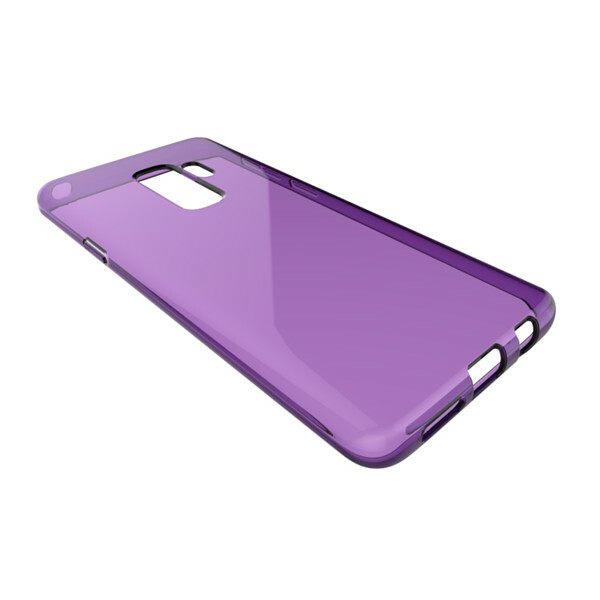 3.Protect your Phone from scratches ,damage and bumps ,ultra slim design. 4.Perfect compatible hand feeling. 5.Flexible and easy clean. 6.Light weight and durable. Description:1.100% Brand new and good quality. 2.Made of durable high quality PC Material.3.Protect your Phone from scratches ,damage and bumps ,ultra slim design.4.Perfect compatible hand feeling.5.Flexible and easy clean.6.Light weight and durable. 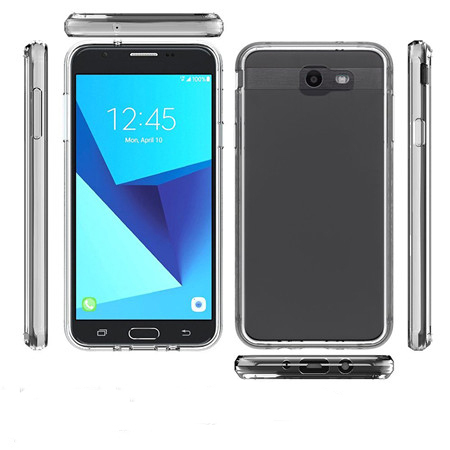 Description:Transparent Soft TPU Case for Sumsung J7 2016 Phone Case 1.Light weight and stylish 2.Flexible and easy to clean 3.Made of durable TPU material 4.Professional supplier and fast delivery 5.Protect your phone from dirt, scratches and damage. 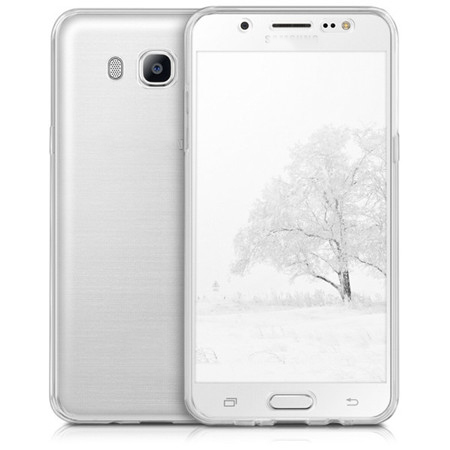 Description:For Samsung Galaxy J7 Prime Case Clear TPU Case 1. 100% new brand high quality TPU raw material. 2. Light weight, effectively protect the phone from scratch. 3. Soft material and nice handfeeling. 4. Accurate hole site make it fit the phone well. Description:Tansparent TPU case for Samsung J7 Prime Phone Case 1. 100% new brand high quality TPU raw material. 2. Light weight, effectively protect the phone from scratch. 3. Soft material and nice handfeeling. 4. Rich colors for customers to choose. 5. Accurate hole site make it fit the phone well. 6.Four shockproof corners against bumpers.